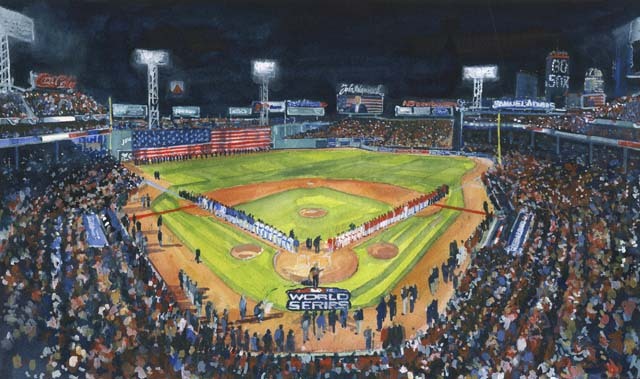 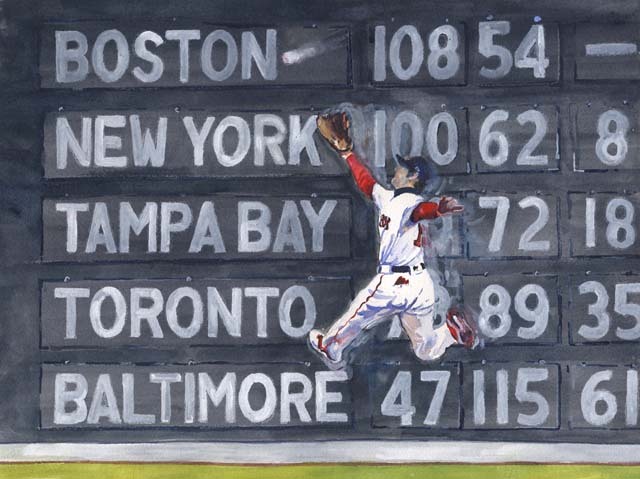 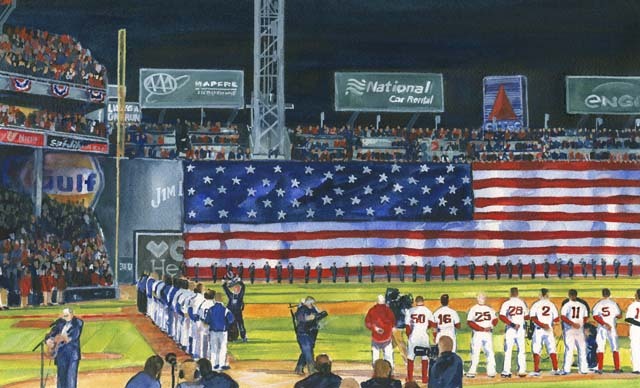 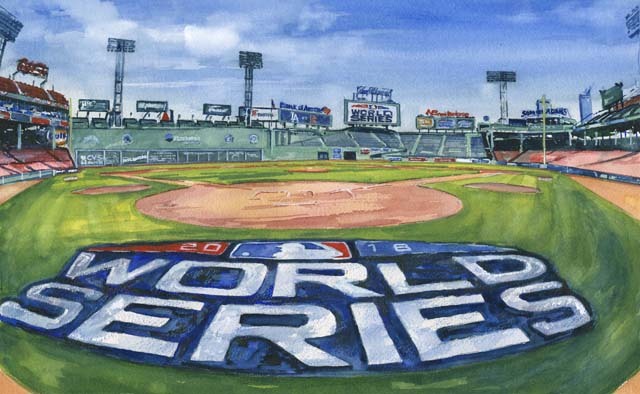 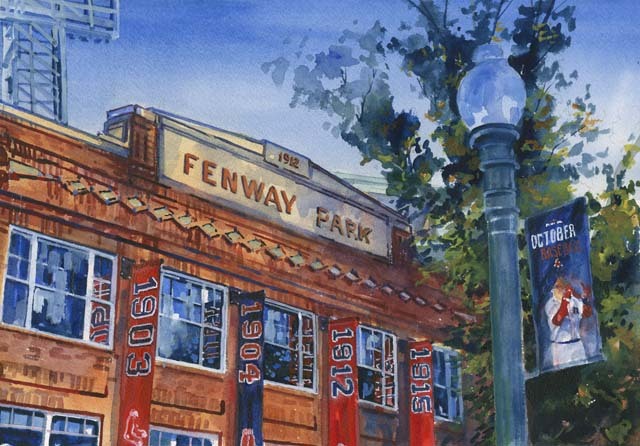 The famous official Red Sox artist Mark Waitkus World Series 2018 fine art giclee prints now available at Collins Artworks. 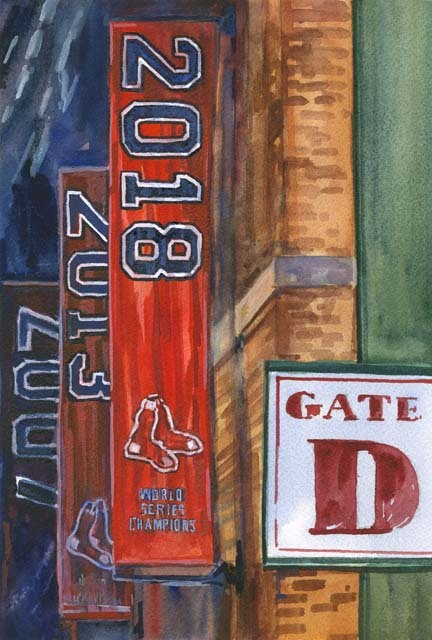 They are available in two sizes 12 x 19 for $99 and 9 x 12 for $49. 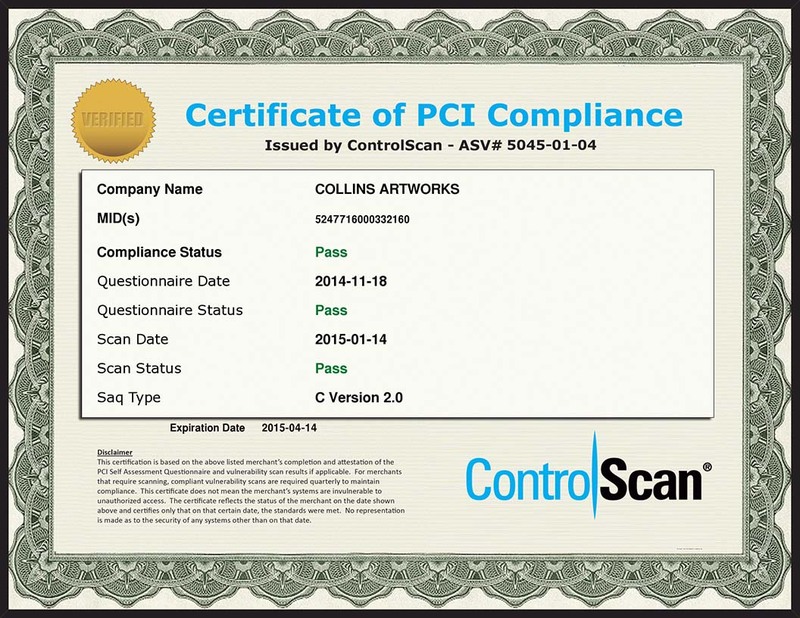 This entry was posted in Fine Art, Gallery, Merchandise, News, Prints and tagged All, FineArt on January 19, 2019 by Collins Artworks.